There is a report that an F-16D crash in AZ during training. Iraq’s fledgling F-16 pilot corps continues to train with the 162nd Fight Wing, located at Tucson International Airport, Arizona. 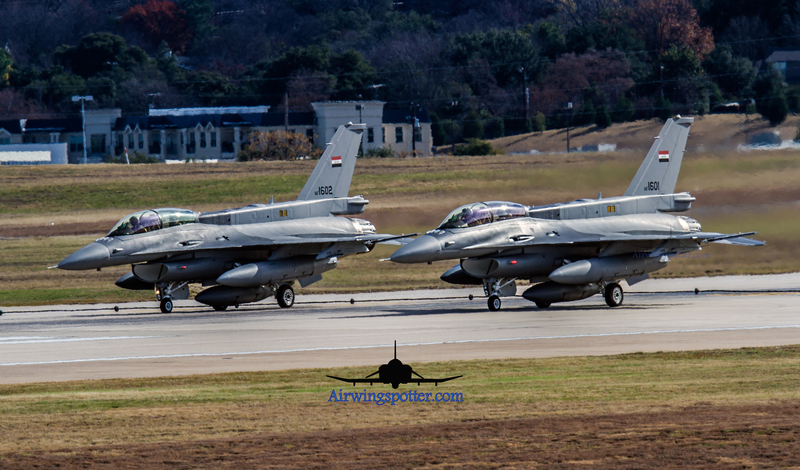 At first they only used U.S. F-16s, but as Iraq’s F-16s have come off the Fort Worth production line, they have been delivered to the 162nd for continuing Iraqi pilot training as their pilots are not prepared to fly them into combat from Iraqi bases. All prayers to the pilots and families.